Description: Those who oppose you know nothing but fear! 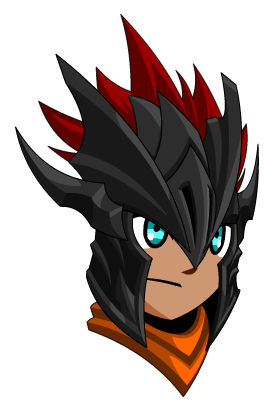 This helm's scarf is color customizable! Note: Scarf is Color Custom to Trim Color.